I participated in the 1st Korean Festival and sold a bunch of my books. But, after that, the organizers raised the fees. I haven't done another one since then. Cloudia- just finished changing oil in my Valkyrie. How's the new scooter. 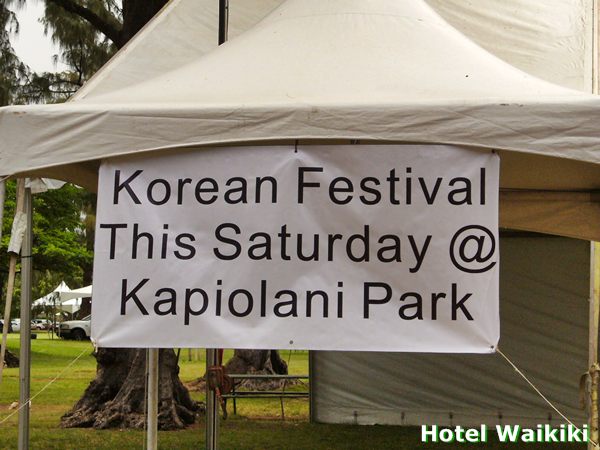 gigi- I thought you started the Korean Festival, at least, wrote the charter. Anyways, seems like Korean mafia with the escalating fees. Art was just mentioning this to me. Are you going? If so, take photos and tell us what you ate. I'll live vicariously through you. Kay- you wouldn't be missing much, same thing every year, with the exception of the entertainment on stage. The atmosphere around the food booths is like they're selling ethnic food to make money, and that they're doing people a huge favor. Mind you, they do make huge profits. Perhaps, that's part of the introduction to ethnicity. But that's putting the cart in front of the horse, to me.